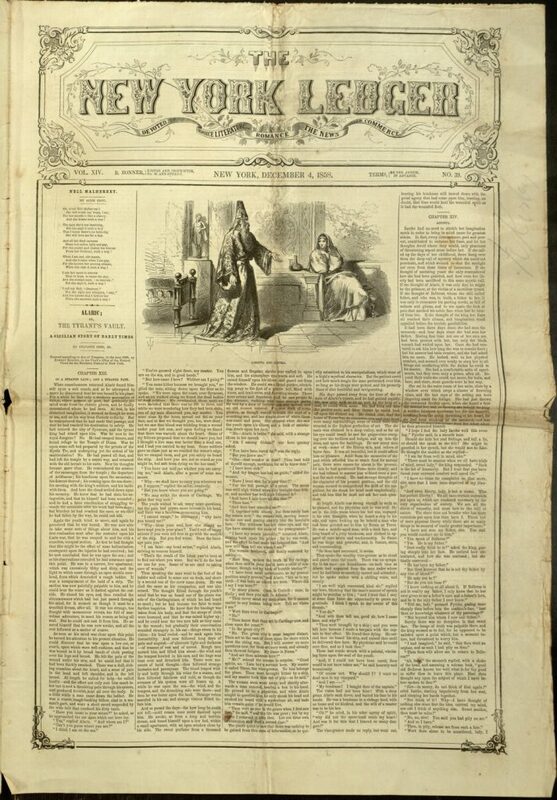 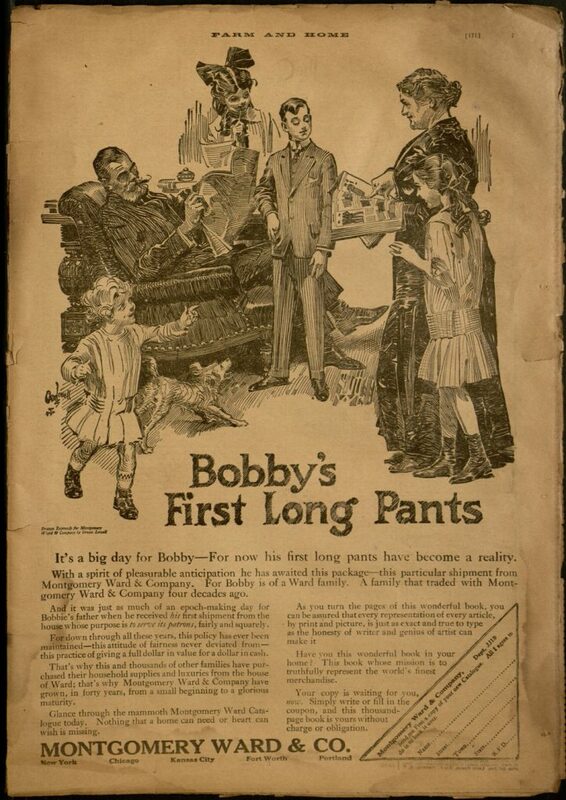 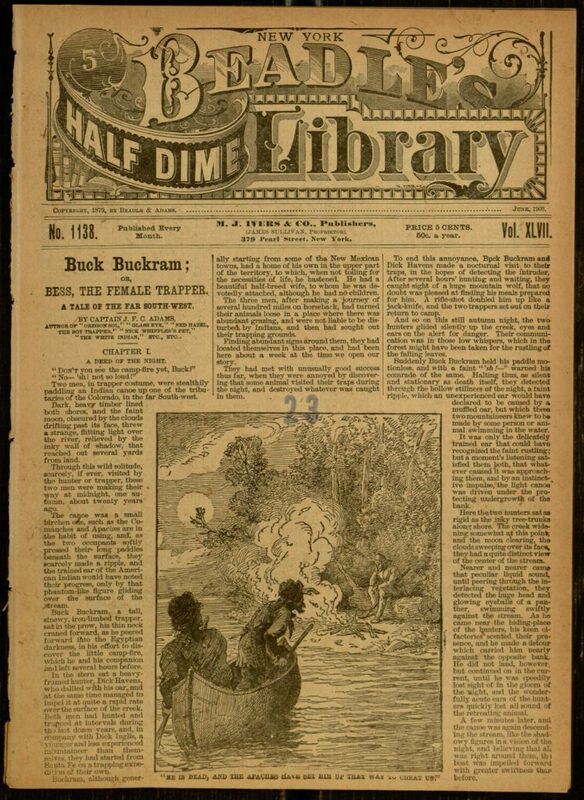 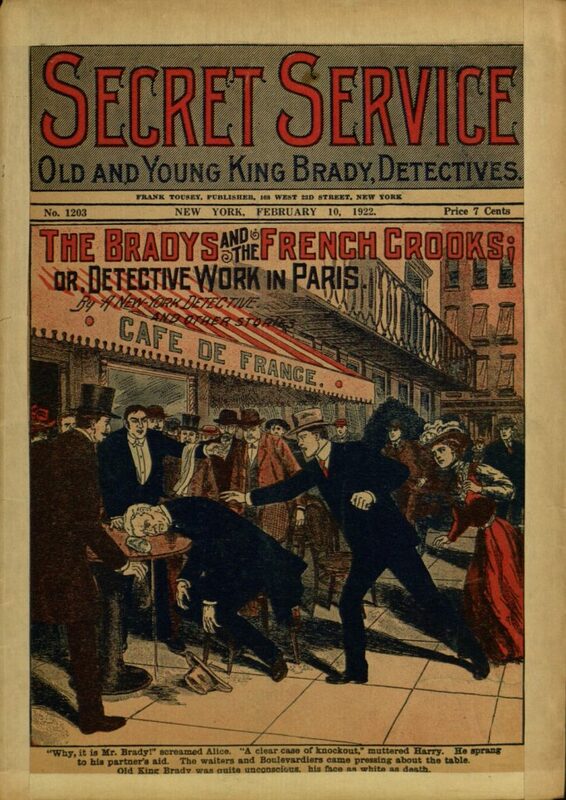 Spring and snow both arrived this week; this week also brings a number of newly digitized resources to your attention including several new dime novels and story paper issues and a few more documents from the Society of The Friendly Sons of St. Patrick. 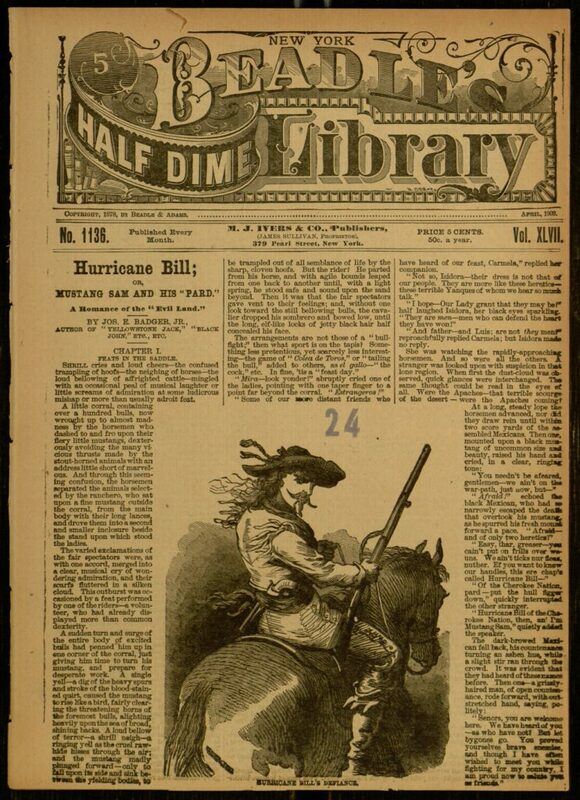 Hurricane Bill; or, Mustang Sam and his “pard” : a romance of the “Evil Land” / by Jos. 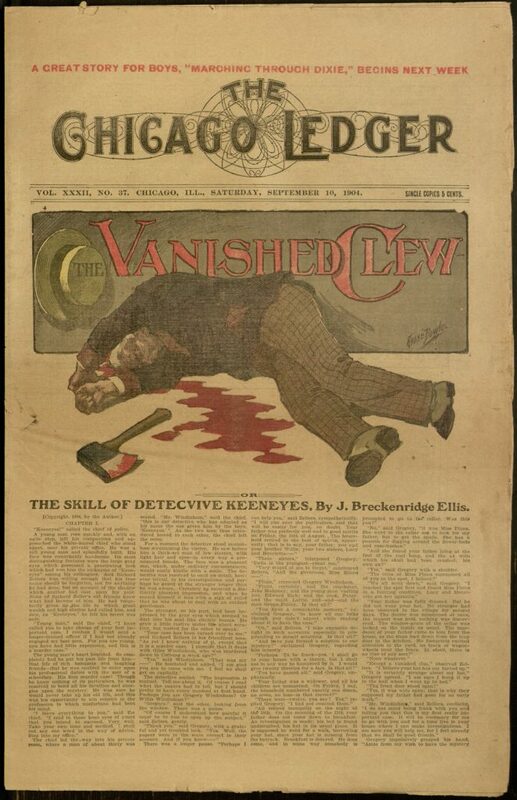 E. Badger, Jr.